Roy and Thea make a go of leaving Star City for good, and despite Team Arrow doling out cake early on in the episode, of course things go south as soon as they hit the road. Nyssa al Ghul — easily this universe’s best al Ghul — returns to the show to help Team Arrow stop a new contingent of hellbent on founding the Thanatos Guild, a new alternative to the League of Assassins. 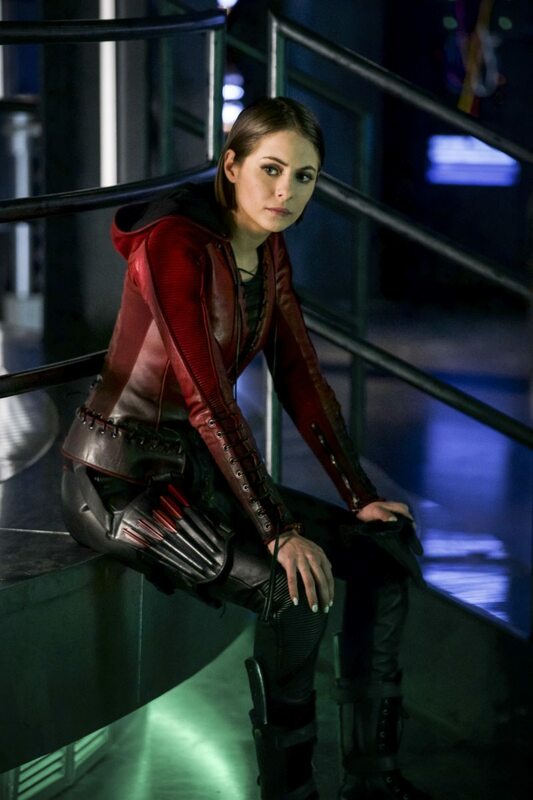 With Thea being the descendant of the former Ra’s al Ghul, Malcolm Merlyn, it complicates things, making her the prime target of Athena, a new character leading the new Guild. 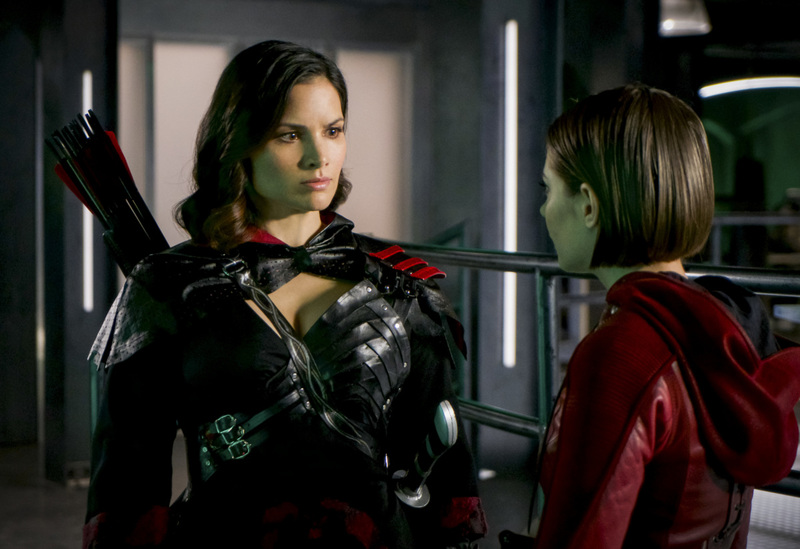 Nyssa’s return is a welcome sight as she uses fun League language on Thea, calling her “heiress to the demon” and saying that’s something she can “never truly run from.” More practically, the newly formed Thanatos Guild needs to find a map that Malcolm Merlyn hid, and they need Thea to do it. Nyssa's return to 'Arrow' is welcome. But perhaps the episode’s best moments come from Nyssa’s return, setting up a nice B-plot that constantly reminds us of her marriage to Oliver. Remember that from way back in Season 3? “I hear you’ve taken my husband for your own!” Nyssa says to Felicity in the episode’s best call-back. She reminds Oliver of this yet again later on, even going so far as to call Felicity “sister-wife.” But in the big finale, she offers a special ceremonial divorce dagger to end it for good. Roy and Thea leave for a new adventure on this episode of 'Arrow'. Ultimately, Thea and Roy’s “happily ever after” winds up being less about settling down quietly and more about leaving with Nyssa to travel the world and destroy these remaining Lazarus pits. It feels less like a grand finale for Thea’s character and more like an awkward goodbye like Wally West’s Kid Flash did from The Flash. These days, he’s over on Legends of Tomorrow, but who knows if Thea Queen will be so lucky? Arrow airs Thursdays on The CW at 9 p.m. Eastern.